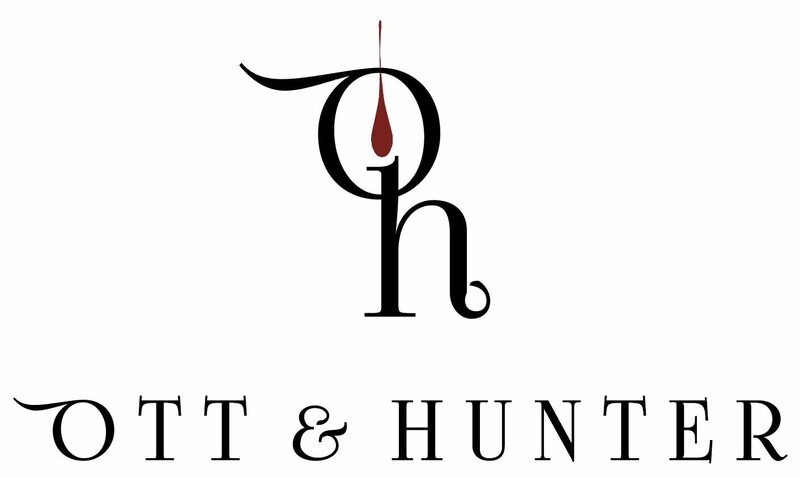 At Ott & Murphy Wines, we handcraft small lots of artisan wines utilizing traditional French and artisan techniques: cold soaks, co-fermentation at crush, hand punch downs, stem Inclusion, sur lie aging & battonage, minimal filtration or fining, and carefully balanced oak exposure. We handle our wines very lightly during barrel aging, striving to minimize pumping. The winemakers favor low oxygen exposure during barrel aging to help preserve the wines’ intense fruit flavors and aromas.